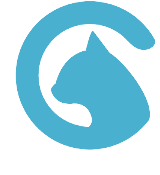 We hope you find our website of use to you whether you are local or a visitor. We are located only 15 miles from the Georgian town of Bath and approximately 25 miles from Stonehenge. With the nearby attractions of the famous Westbury White Horse and Longleat Safari Park only a stones throw away there is much to offer locally. 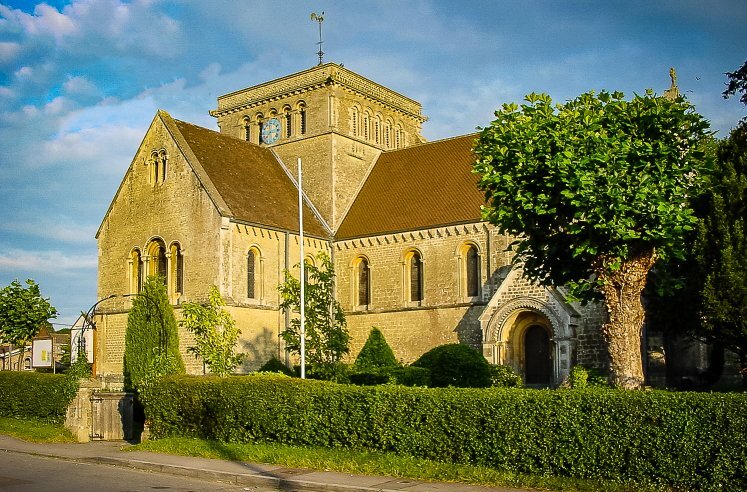 To see our village in action feel free to explore the pages of the website and if you have something you would like to see here then please contact us and we will do what we can. 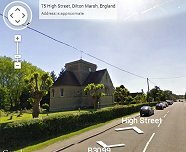 We are always keen to see old photographs of Dilton Marsh so if you have any you would like to see in our gallery then drop us a line. Click the link above for further details. Coffee morning & Table top sale - clink the link above for further details. The next litter pick up day is to be announced - click the link above for further details. We still need content for this website so any of the village groups, clubs, organisations or businesses please feel free to contact us for your free page.